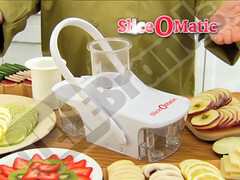 Retail Therapy Lounge has reviewed the Slice O Matic. 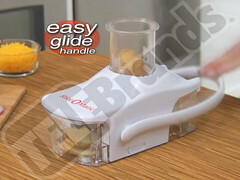 See the full review of this kitchen slicer in the post here. 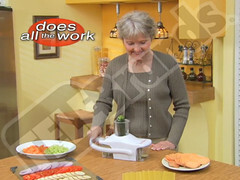 Fitbie.msn.com did a feature on Infomercial products that can help you eat right. 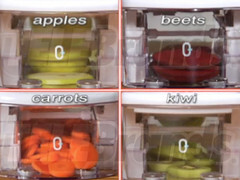 They featured the Slice-O-Matic as a great kitchen tool that will easily prepare your vegetables for convenient snacking. 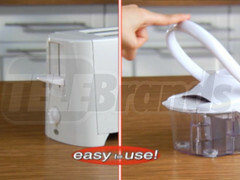 Check out the whole article on fitbie.msn.com! 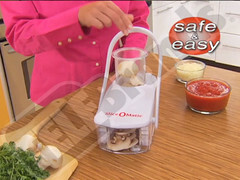 WLWT-TV NBC Cincinnati featured the Slice-O-Matic in their “Todd Tries It” segment. 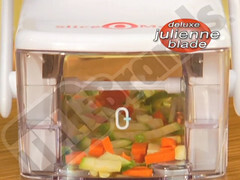 Watch the clip to see what they had to think about the Slice-O-Matic food slicer. Read the whole article here.